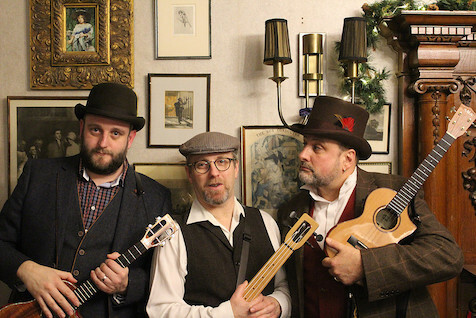 Ukes4Fun – Page 2 – Blog and website for Ukes4Fun Ukulele Sessions and all things uketastic! 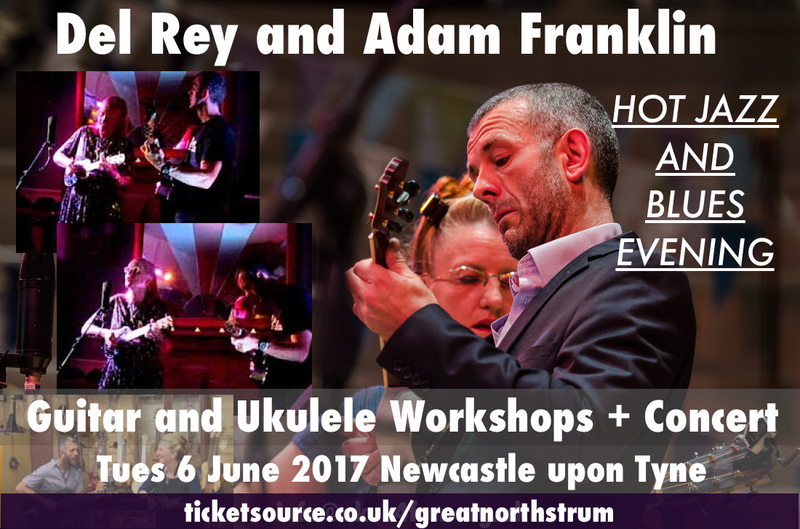 Del Rey and Adam Franklin Resonate! 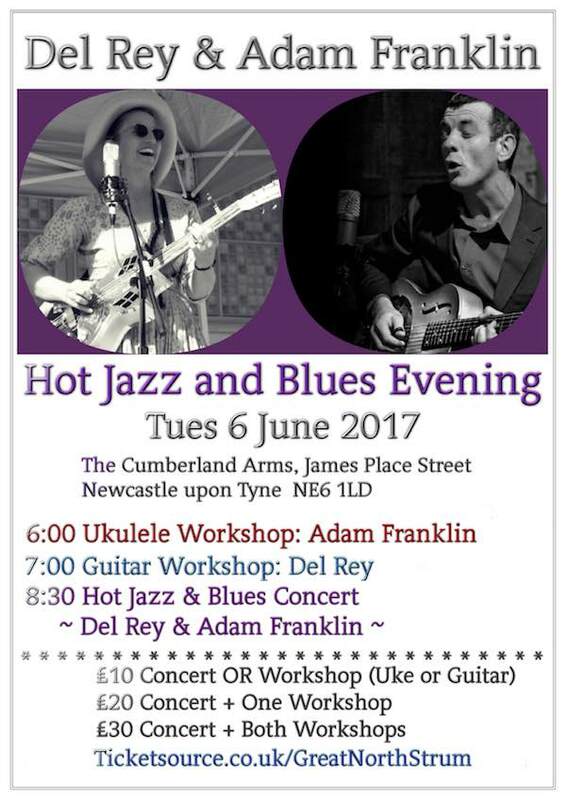 Jazz and Blues Duets! Timings – Updated 5 May! There are four tickets to choose from. UPDATE: Print-friendly Poster and Fliers! Many thanks to Aaron Tucker for producing these lovely posters! There are links to download PDF file versions for printing below. Stay One More Night – Marie Little! Marie Little introduced us to this great song by Martin Francis a while ago and it has been a firm favourite ever since. Dot often starts off our Thursday sessions leading it. Martin Francis’s original version has more verses than this. Also, over the years that Marie has been covering it, the lyrics have shifted and morphed a bit too. I think that means it is a proper Folk Song! Many thanks to Marie for permission to upload this video to YouTube so we can use it for practice between sessions. If there are any errors in the Song Sheet, or in the chords and lyrics in the video subtitles, they are my mistakes not Marie’s! We were very sad to learn on Thursday that Allen had passed away and offer our sincere condolences to Allen’s widow, Fiona. Although he was very ill, Allen still attended sessions up until a few months ago, kindly chauffeured by Mick or Derek. More recently, Dot, Maggie and other members visited Allen at home and in hospital. He sorely missed playing the ukulele and seeing everyone at sessions. 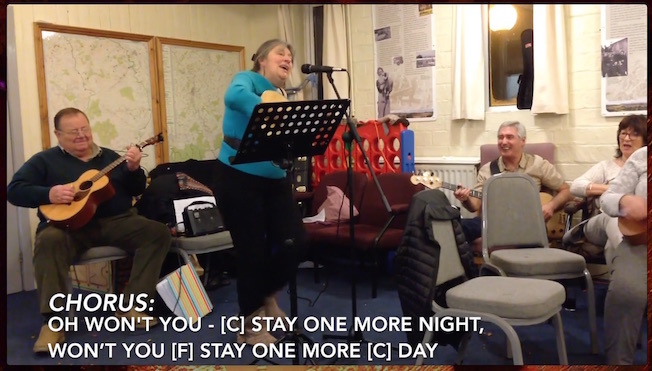 So Chris and Denis made a video of a Sunday Session at The Millstone, where we made sure to include some of Allen’s favourite songs. Allen will be very much missed and we have many happy memories. 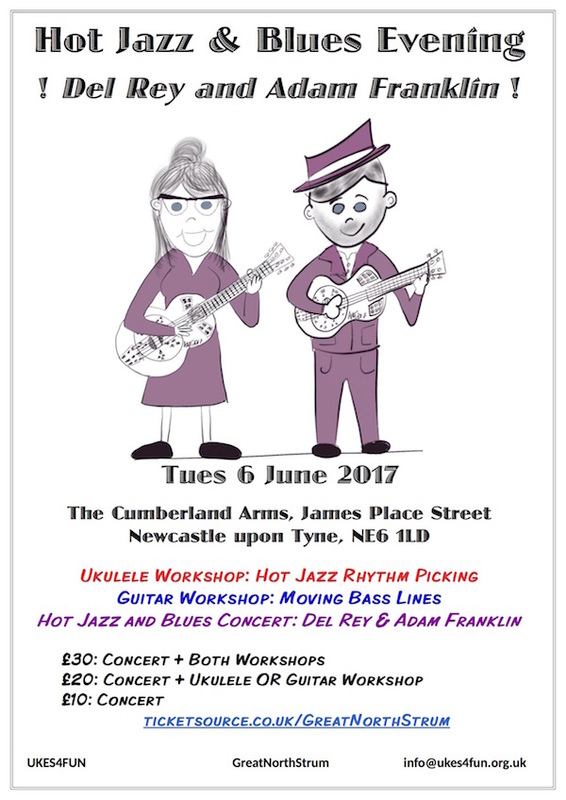 Dot remembers that when Allen first started attending that he had never played ukulele before but was determined to master the instrument. Allen practiced relentlessly at home, becoming one of our most accomplished players. Many of us will remember Allen as “The Archivist”, called on to produce long-forgotten song sheets instantly from his bulging file. Allen’s secret trick to accessing his song sheets so quickly was that he filed them in sections according to who usually led a song. By the time the mic had reached its destination, Allen had his file open at the right section, all ready to retrieve a songsheet. This was usually for the benefit of his “neighbours” as Allen knew most of the songs by heart. Allen sat quietly smiling by the piano during sessions at The Cumberland Arms. He could rarely be persuaded to lead a song, preferring instead to contribute alternative chord voicings and to pick “finger style” through songs. However, there were the very occasional, and very memorable, forays into song, when Allen duetted with Maggie or Andy. My favourite memory of Allen is his surprising me by asking me if I would learn, “Don’t It Make My Brown Eyes Blue”, confessing that he was a big fan of Crystal Gayle. Dusty Springfield we already knew about, from Allen’s duets with Maggie. Crystal Gayle must have had a special place in Allen’s heart though, as he also gave “Somebody Loves You” to Terri for her to sing. 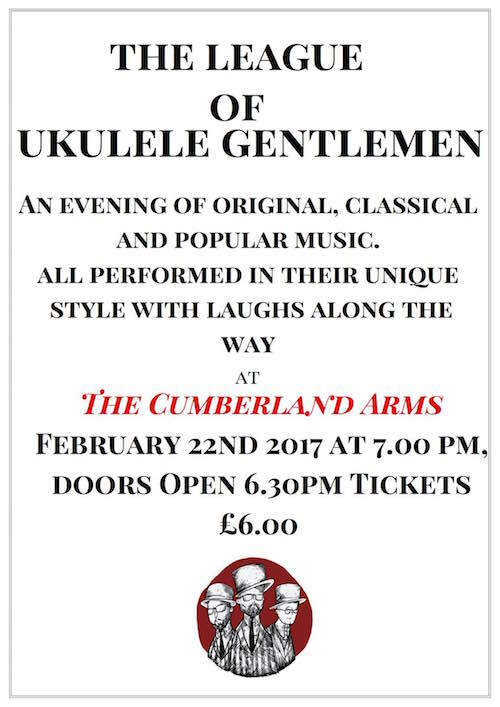 Allen was an artist and he generously made and gave “Ukes4Fun” and general ukulele T-Shirts, badges and mugs to other members. 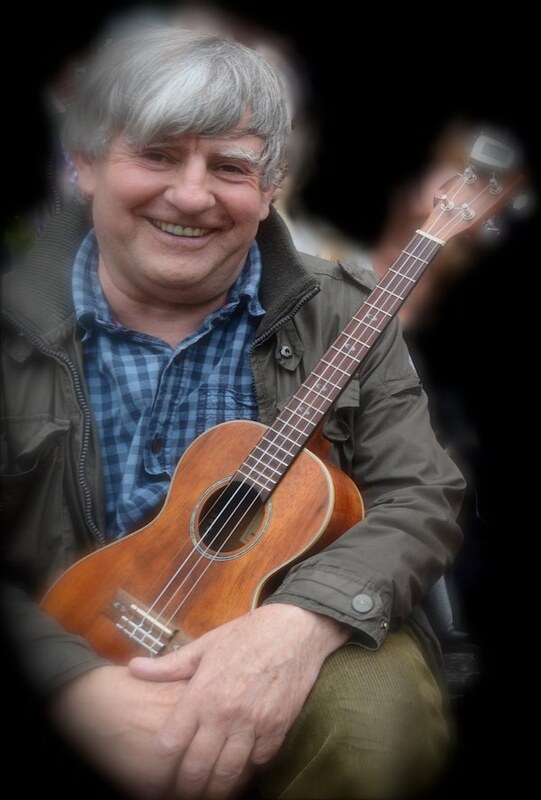 So many of us have happy memories of Allen from ukulele sessions over the last eight or nine years. His presence has been much missed and he will be remembered with affection. Dot will be bringing a card for us to sign on Thursday 16th and will be making a collection. If you are not attending Allen’s funeral and would like to contribute something to the collection, we understand that Allen’s family will be giving donations to a palliative care charity. If you will be going to The Foxcover afterwards, please could you let Dot know on Thursday or send an email? This is so that Dot can give an estimate of numbers attending for catering purposes.